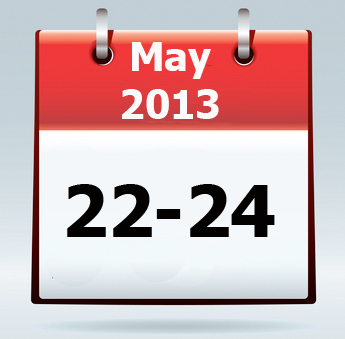 The dates of May 22-24th were set today at the end of the VAMPS/QIIME workshop in Boulder (more about that later). The dates have been choose to coordinate with ASM 2013, which is in Denver from May 18-21st. Anyone attending ASM should just be able to take a shuttle up to Boulder for the Sloan Microbiology of the Built Environment Meeting.